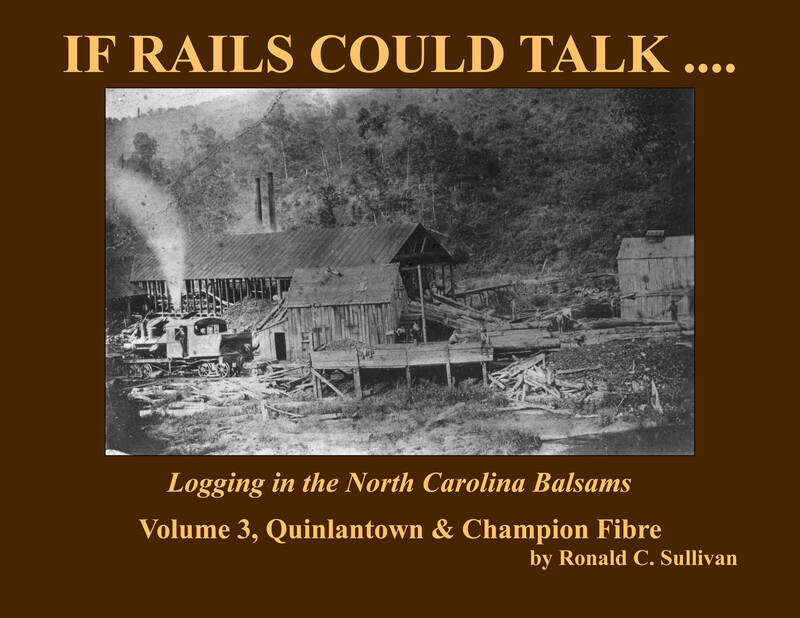 Tarheel Press is a regional publisher dedicated to the preservation of southeastern historical niches. 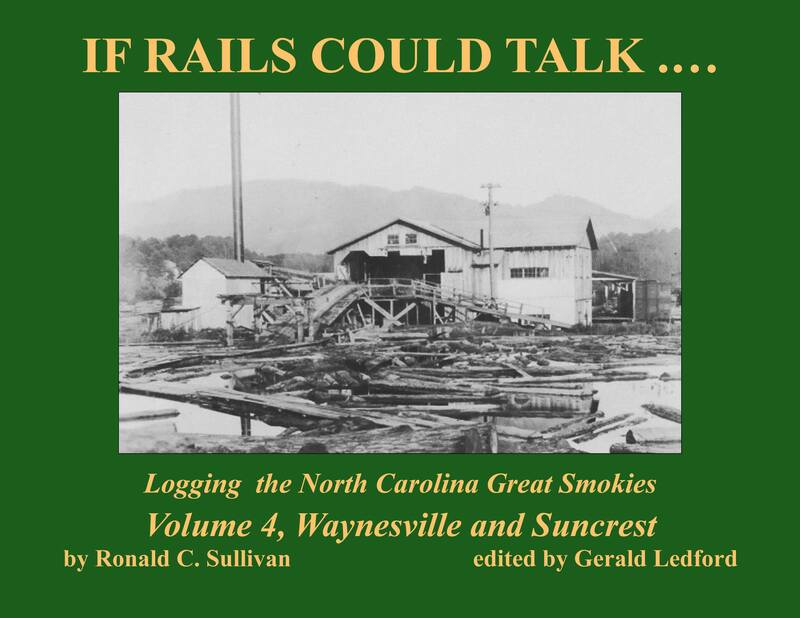 We are interested in corporate histories, human interest stories, genealogies, and how these events affected the life in local communities and the state. We are passionate about history and the ability to make it available to every man, woman, and child possible. We believe that the more hands it is in, the longer that history will remain alive. We invite all potential authors, librarians, historians, or readers to call with any questions or comments whatsoever, and we invite manuscript submissions. 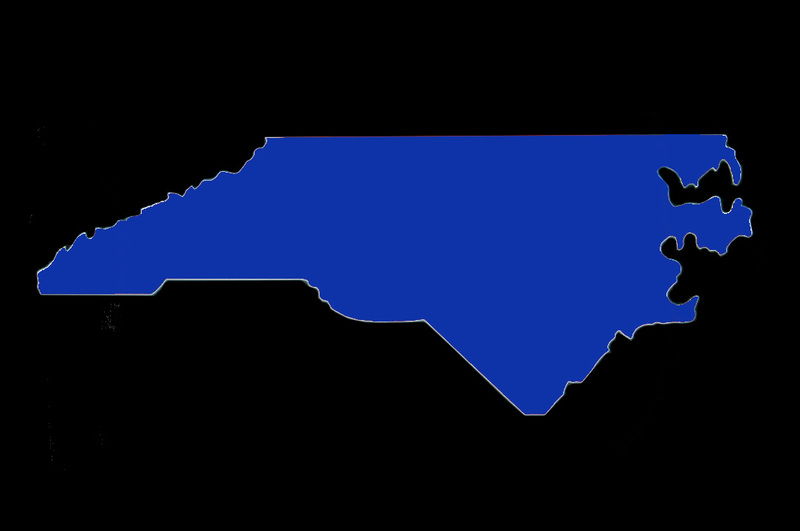 Welcome to the award-winning Tarheel Press, your regional publisher dedicated to profiling the history of North Carolina. 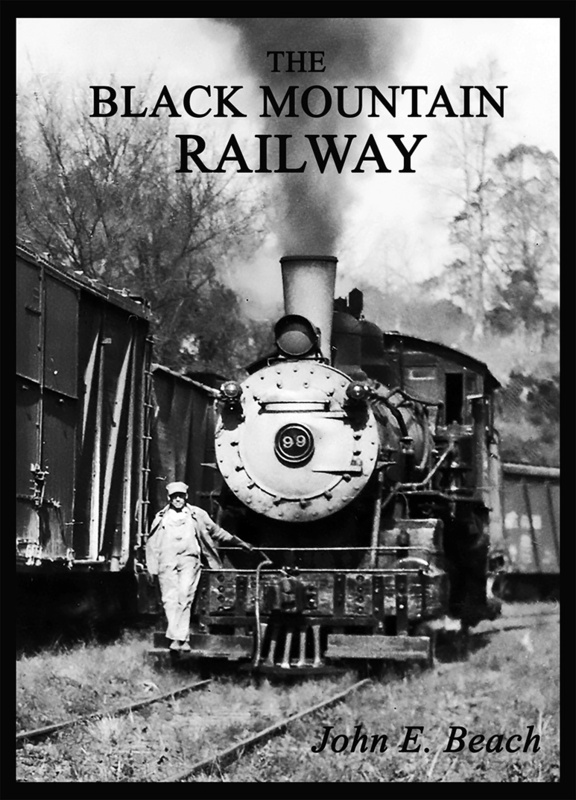 Whether your interests lie in regional heritage, railroad history, or the Civil War, you'll find something to interest you. 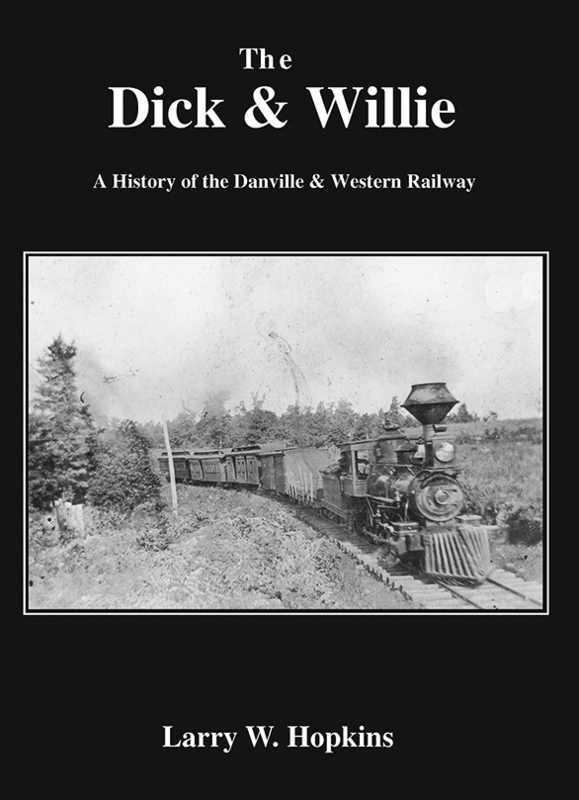 Our books combine an in-depth approach with a readable style that makes them suitable for the scholar and casual reader alike. Click on the photo above for details on our newest offerings! 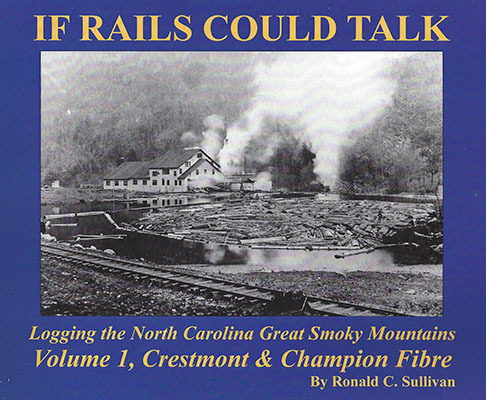 Ron Sullivan's "If Rails Could Talk" series are ACCURATE & DEFINITIVE documention of logging railroads in Western NC. 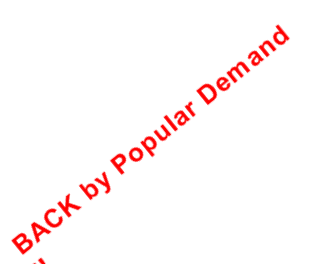 Click on the PHOTO BELOW to order! 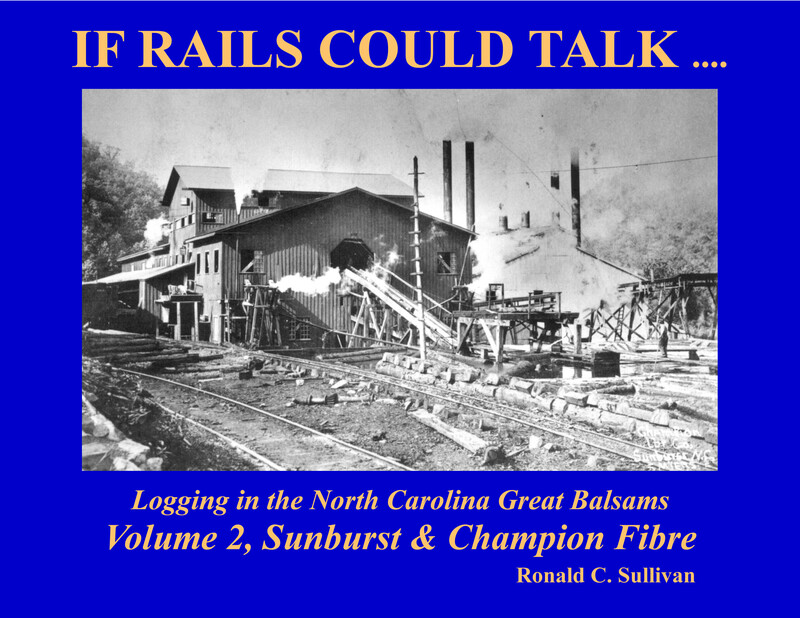 This private printing is available on the web exclusively at Tarheel Press.